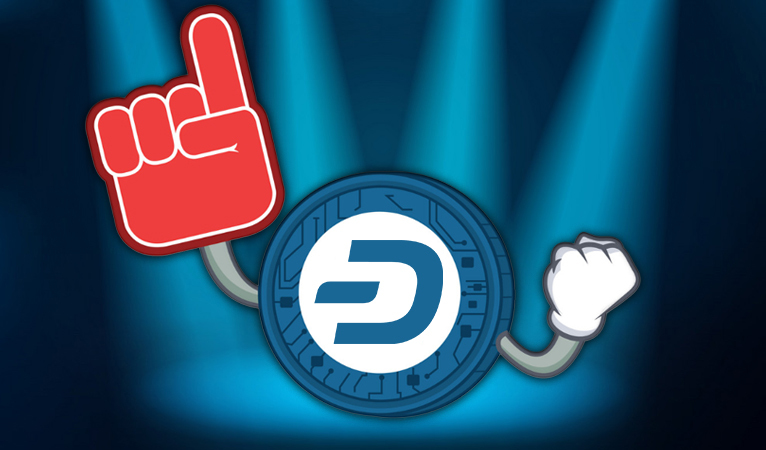 Two new merchants have decided to integrate Dash via different payment processors, which helps illustrate the rising usage of Dash in everyday scenarios. The first merchant, ADEG Breitfuss, is an Austrian supermarket located in the northwestern part of the country. The partnership was made possible by Dash’s other partnership with Salamantex, which is acting as the cryptocurrency processor for the merchant. 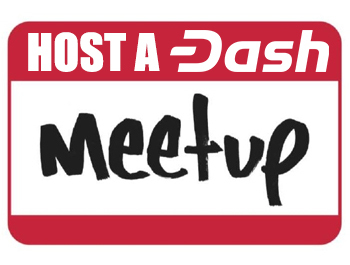 Dash Embassy D-A-CH recently got Dash integrated into the innovative POS device around a month ago, which had 150 preorders in Austria at the time. The Salamantex POS device is innovative in that it also featured a debit/credit card slot and easy integration into merchants’ current bookkeeping software, which makes the switching costs for merchants much lower, and thus, more likely. Then only a few days ago, H&M Distributors in the United States announced their integration of Dash via Chimpion, the e-commerce and cryptocurrency processor. H&M Distributors has provided cost-effective replacement ballasts, lampholders, lampholder accessories, and other lighting needs for over 20 years. One of H&M Distributers’ top developments was the Shatter-Resistant Fluorescent light bulbs, which later had the patent rights sold to GE Lighting. 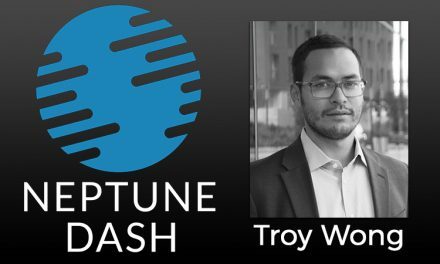 These comments by their founder and CEO, Herb Needham, highlight the cost effectiveness and comparative advantages of cryptocurrencies in international trade. 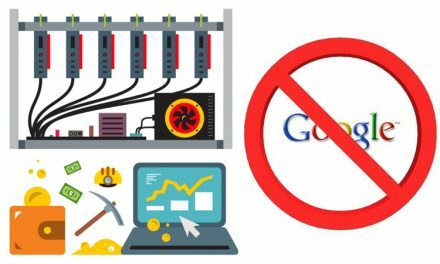 They also draw attention to the need for market liquidity until cryptocurrencies become stable enough for businesses to feel secure enough to hold some revenue in cryptocurrencies. 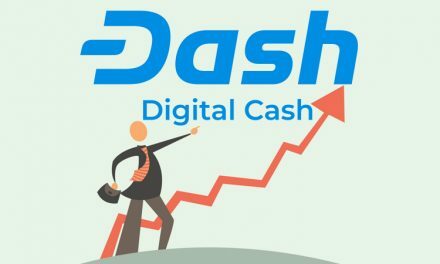 Dash continues to outpace Bitcoin Cash, Monero, and Bitcoin SV in daily transactions over the past few months and comes close to outpacing the combination of all three within the last two weeks. This helps illustrate just how much consumers and merchants prefer transacting in Dash over other coins claiming to be an alternative to current payment methods. Then Litecoin continues to have a median transaction value above $50 USD, which is an expensive purchase amount for individuals in third world countries. Meanwhile, Dash, Bitcoin Cash, and Bitcoin SV continue to support lower value transactions indicating more everyday purchases. 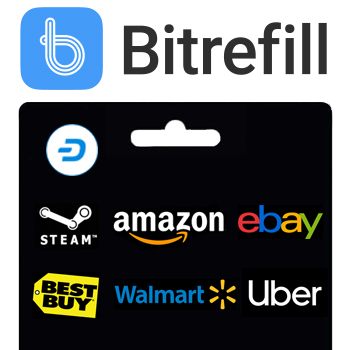 Dash has already been integrated into over 4,900 merchants around the world, which does not even include the many more merchants available via gift cards through services like Bitrefill, eGifter, and Coincards.ca. This provides consumers with numerous options when going about their daily lives. 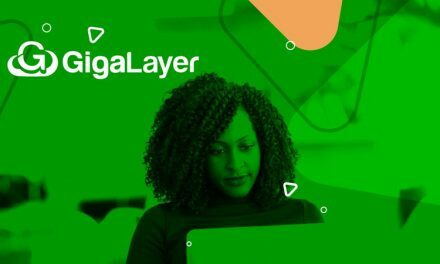 While most cryptocurrency enthusiasts still only use crypto a handful of times within a day or week, they are beginning to shift their payment habits. 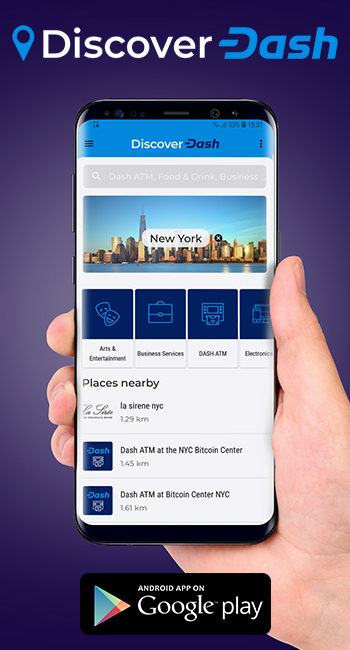 Dash provides one of the easiest ways to do so and aims to shift consumer preferences even more by making the payment process easier, cheaper, and faster with key network integrations and developments.